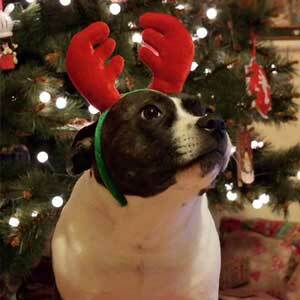 Thanks for all your lovely festive entries! 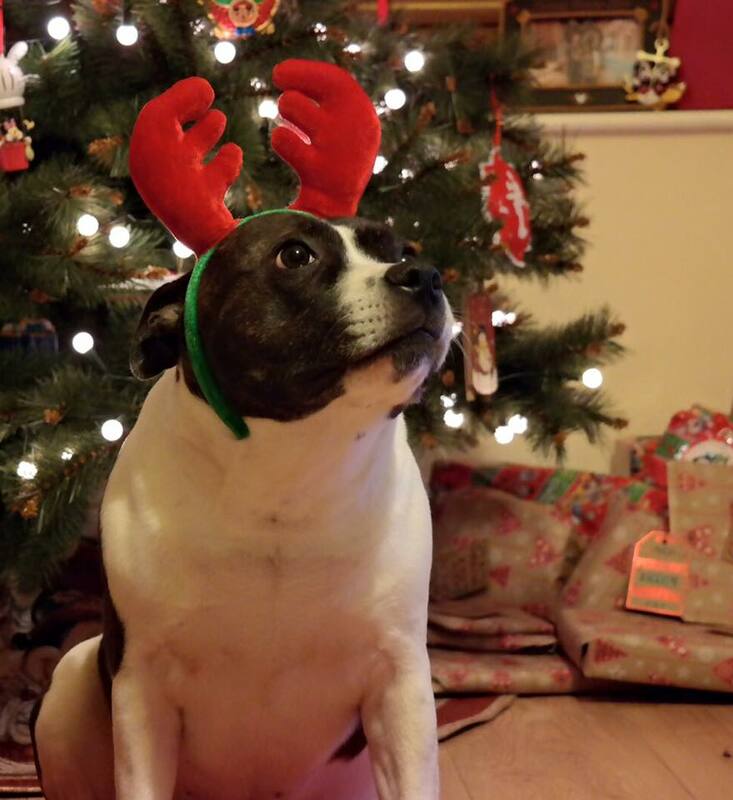 We’re pleased to say that our Christmas Moments competition was a wonderful success! We had over 100 fantastic entries from our faithful readers, with some really fantastic photos and heart-warming stories, which all really captured the spirit of Christmas! After looking at every photo and reading all your great stories, we’ve selected the winner of our beautiful 6ft Dual-Colour Pre-Lit Christmas Tree, in addition to a few runners-up which we really like, who will be receiving coupon codes for use on the Christmas Trees & Lights website on a range of products! Our first runner-up is Chloe Bates! Our second runner-up is Loma Wood! I remember my first visit to see Father Christmas – I was just three years old. We went to Lewis’s Store in Leeds and it was magical. 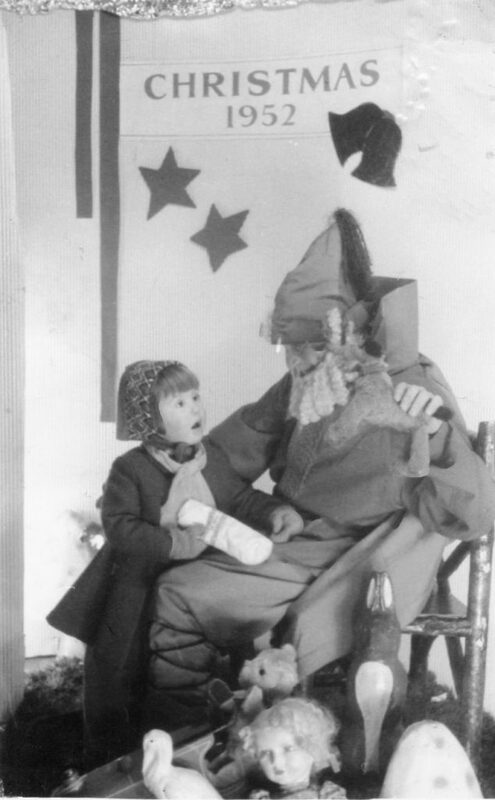 The photograph shows a rather drab and too skinny post war Santa (we had rationing until 1954) but to me he was wonderful ; I was awestruck! Our third and final runner-up is Sheila Sloan! 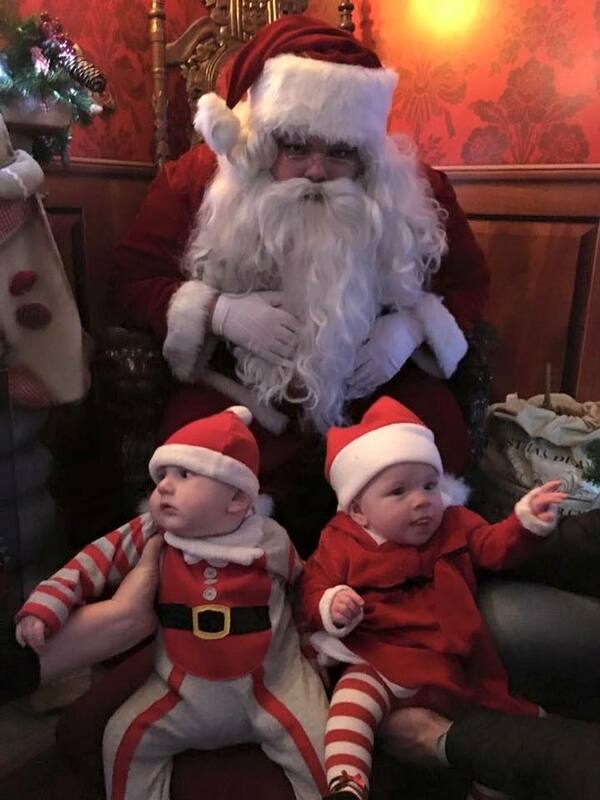 My two youngest grandchildren visiting Santa at Centerparcs last year. Thanks to our runners-up! Each runner-up will be receiving a code for £20 off any order at Christmas Trees and Lights! Time to announce our grand prize winner, who takes home the beautiful Christmas tree! 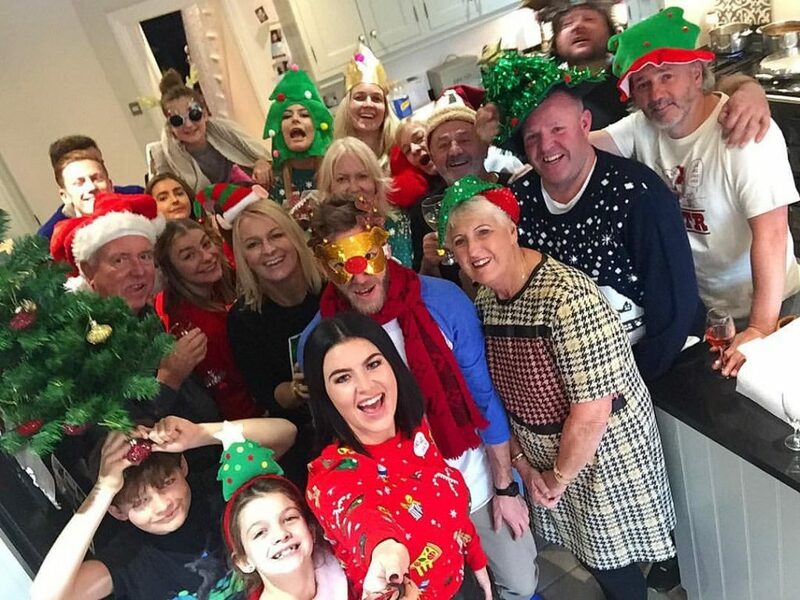 We are a huge family and every year Christmas we have our annual Christmas Jumper and Hat Selfie. We love Christmas and really go that extra mile to create a wonderful experience for all the family. 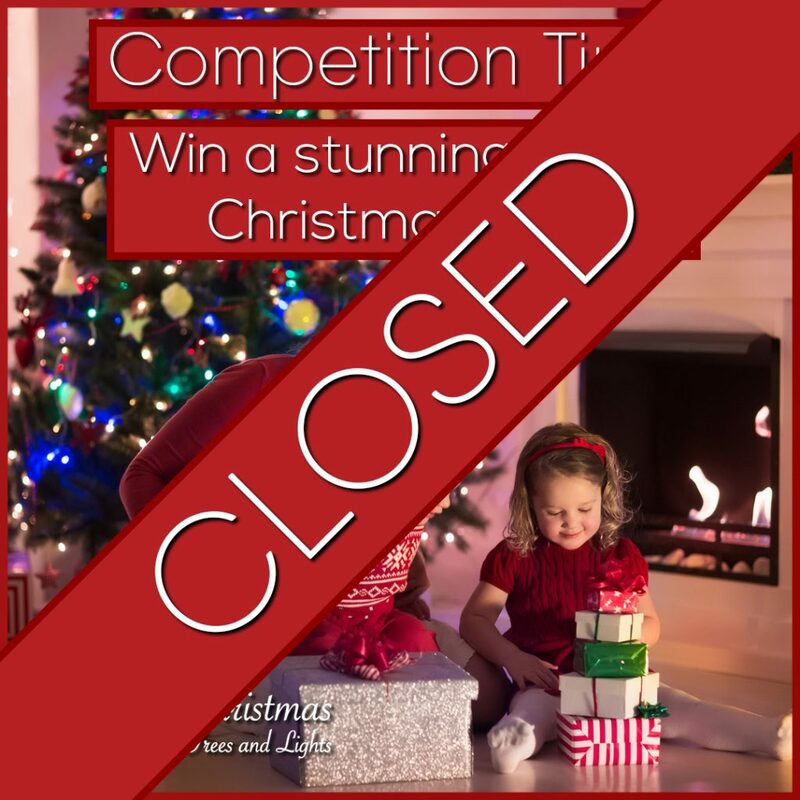 Thanks to all our entrants for entering the competition – be sure to subscribe to the blog for updates on all of our latest competitions, special offers, and more! Be sure to follow the Christmas Trees & Lights Facebook, Twitter, Pinterest and Google+ pages for all the latest news and offers direct to your social media feed!